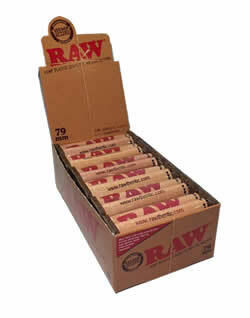 This RAW 70mm Cigarette Rolling Machine will make your life easier! 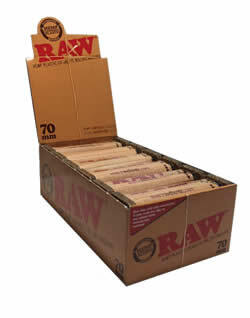 The RAW brand is which is already world famous for their high end all natural rolling papers, now provides a cigarette rolling machine that will roll cigarettes with their standard sized papers. This product is made from natural hemp plastic. This RAW 70mm Cigarette Rolling Machine is built to last and will work with all standard size RAW rolling papers. The largest and most powerful shredder we carry. Great for making shisha, but is excellent for any and all purposes. 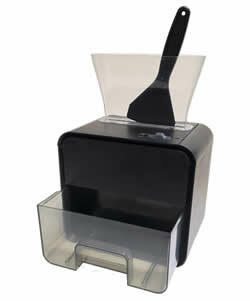 The Powermatic Tobacco Shredder is for serious tobacco enthusiasts with serious whole leaf tobacco shredding needs. 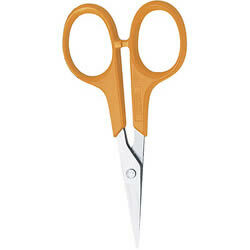 It works with the stem intact and it cuts flawlessly in one single pass. 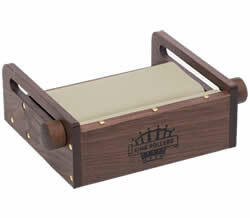 After many requests, we at are proud to be carrying this higher quality fine cut shredder. The quality craftsmanship of this product is only outdone by its superb performance. 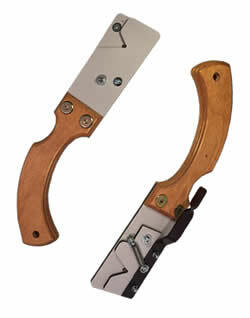 This manual tobacco leaf cutter offers the ultimate convenience when to breaking down your tobacco for cigarette making. The Powermatic 2 Electric Cigarette Injector is by far the best cigarette injector we've seen to date. 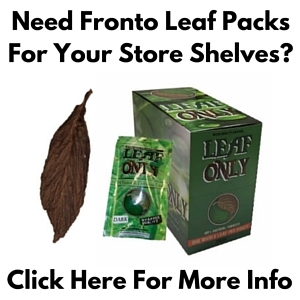 Making your own cigarettes has never been as easy or effective! The Powermatic 1 Manual Cigarette Injector is by far the smoothest non-electric injector we have ever seen! The conveniently ‘Mini’ Powermatic Cigarette Injector makes King & 100’s size cigarettes. It’s small, but very robust! Our Top King Sized Handheld RYO Cigarette Injector is small, compact and super easy to use for travel and away from home. It works with all king size cigarette tubes. Our Top 100s Sized Handheld RYO Cigarette Injector is small, compact and super easy to use for travel and away from home. It works with all king size cigarette tubes. This RYO/MYO Ultra Slim Cigarette Injector machine is for use with our 6.5mm Tubes or Virginia Slim / Ultra Slim Sized Tubes. The Ace Handcrafted Cigarette Roller Machine is handcrafted from wood with love. 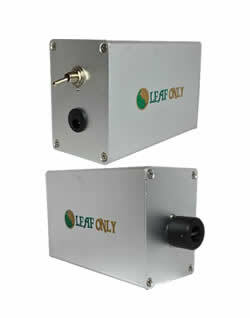 With this machine you can easily produce consistently perfect 3″ size cigarettes. This Tumbleweed Handcrafted Cigarette Roller Machine is a mid size cigarette rolling machine made for your rolling convenience. 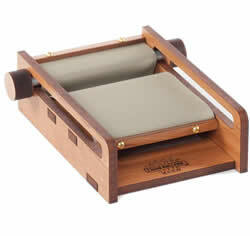 It’s designed for cigarette rollers who are on the move. 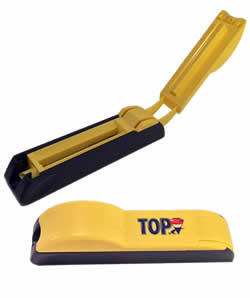 This Tobacco Leaf Stem Removal Tool is built specifically for removing the large main stems [or rib] from your whole leaf tobacco leaves. This Deluxe Cigarette Finisher is a lightweight yet durable machine that makes an elegant folded end on your ‘Make Your Own’ cigarette. This product is made from natural hemp plastic. This RAW 79mm Cigarette Rolling Machine is built to last and will work with all standard size RAW rolling papers. This product is made from natural hemp plastic. 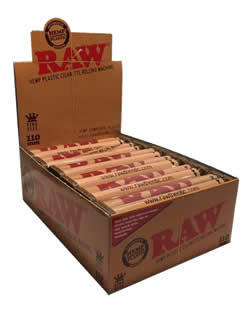 This RAW 110mm Cigarette Rolling Machine is built to last and will work with all standard size RAW rolling papers. Ultra Slim or Virginia Slim styled RYO/MYO Cigarette filter tubes. 6.5mm in diameter for use with the Ultra Slim Cigarette Injector. Click here to see this special injector! 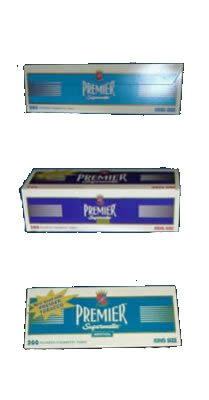 Premier’s King Size Cigarette Tubes com in Light, Full Flavor, and Menthol. Use the flavor of tube that suits your preference! Gambler's cigarette tubes are highly rated for any RYO or MYO blend! Available in Full Flavor, Light, Menthol, Gold and Red. Zen’s tubes not only work great with shredded whole leaf tobacco, but are also far less expensive per tube! Premier’s 100's Size Cigarette Tubes come in Light, Full Flavor, and Menthol. Use the flavor of tube that suits your preference! Gambler's cigarette tubes are highly rated for any RYO or MYO blend! Available in Full Flavor & Light. These Vera Cruz Cigarette Tubes (Elegante style) have crisp white paper and gold accents. These tubes are perfect for the higher end cigarettes you are making everyday! After many requests, we have finally stocked these Vera Cruz Midnight Cigarette Tubes. Vera Cruz Midnight Tubes are one of the only black colored cigarette tubes on the market. For a classier, more sophisticated feel to your smoke.